In rubber & bakelite mouldings presses, cutting & sealing machines., or where temperature upto 300° C is required. 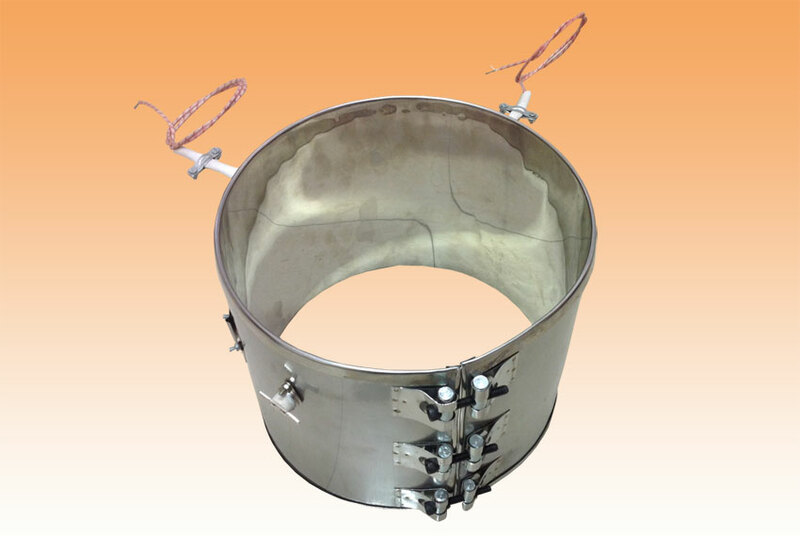 Rust resistant steel sheathed, nichrome ribbin wire wound heating elements, insulated with mica, complete with rigid terminal. Connections were ever required. Length - 10" to 30"
Widths - 1", 13/8", 11/2", 17/8", 21/2", 4" etc.